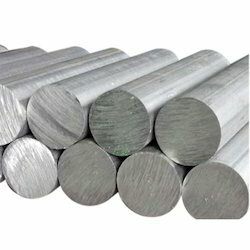 We are offering a wide range of Aluminum Alloy Rods. 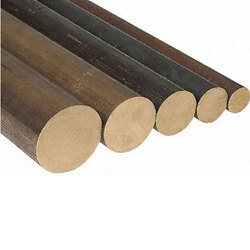 - Aluminum Alloy Rods Grades 6061 T6 . - Aluminum Alloy Rods Grades 2024 T3 . We are offering Aluminum Bronze Round Bars to our client.